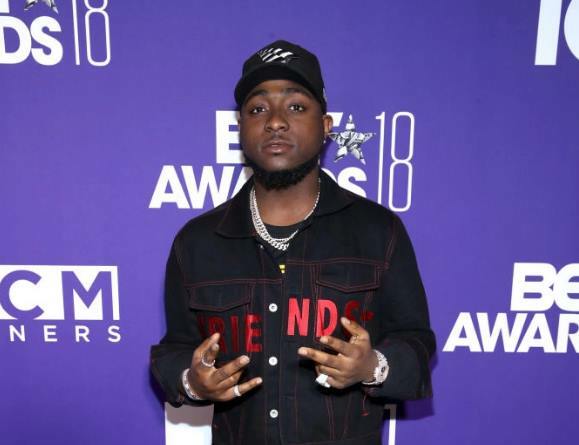 One of the Nigerian famous musician Davido, has won the award of the "Best International Act Award" at the 2018 edition of the prestigious BET Awards. whose son drowned in a swimming pool. 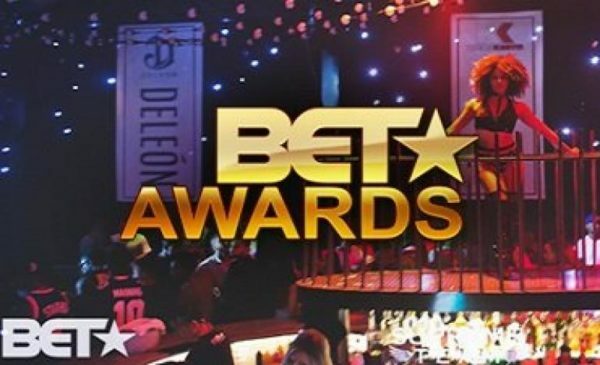 The event which was hosted by Jamie Foxx witnessed Beyonce getting crowned as the best female R $B/Pop Artist, and also with Cardi B winning the Best female hip hop artist,while Best Movie went to Black Panther.